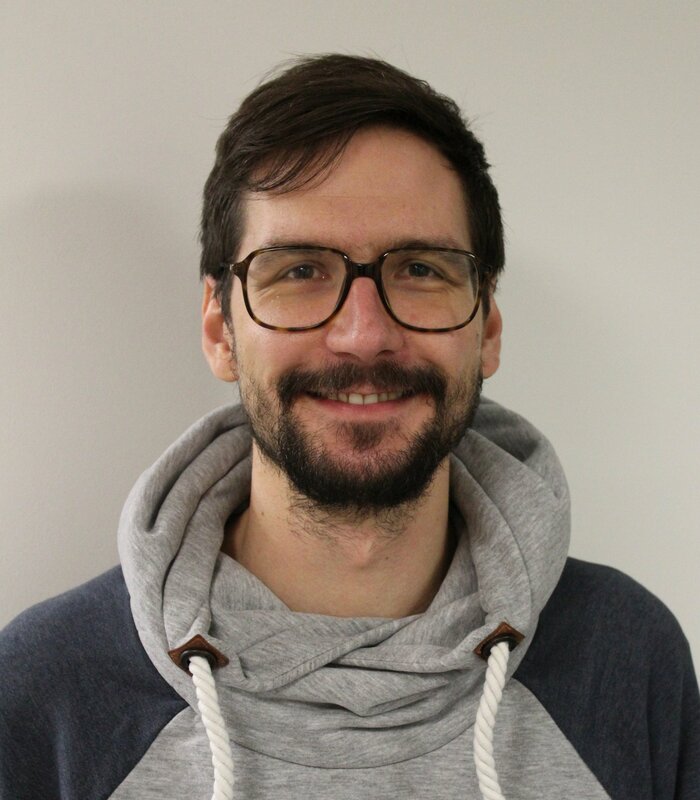 For this post we chat with Dr Georg Loho, who joined us at the start of February 2019. He is working here as a Research Officer on the ERC ScaleOpt: Scaling Methods for Discrete and Continuous Optimization project with Dr László Végh. (1) Can you tell us a little about yourself? After I finished my Diploma in Würzburg (my hometown in Bavaria), I moved to Berlin for my PhD. I learned a lot about algorithmic and discrete mathematics there. Additionally, I enjoyed living in a big city. After one year as a postdoc in Lausanne with lakes and mountains and less big city life, I am looking forward to my time in London. (2) In layman’s terms, what is your main field of research/study? During my PhD, I learned ‘tropical mathematics’. You replace the usual addition by maximum and multiplication by the usual addition. This makes calculations easier but can actually reveal the deeper structure of algorithms by just replacing the operations and seeing how the algorithm behaves then. That approach is particularly promising for questions about different kinds of complexity. The buzzwords are ‘strongly’, ‘weakly’ and ‘pseudopolynomial’. This just distinguishes how much the run-time of the algorithm really depends on the size of the input. There are several interesting mathematical objects also flying around these questions (like polytopes, matroids, matchings) which I study. (3) How did you first become interested in this area? After my Diploma thesis, I wanted to learn something new and exotic. Therefore, I started a PhD on questions from tropical geometry, which involves a lot on polytopes. During my PhD, I was a teaching assistant for an introductory course on algorithmic questions in mathematics. Before that, I was more into pure maths but I really liked the algorithmic way of thinking. This motivated me to apply the tropical methods to get a better understanding of the complexity of problems and algorithms. (4) What other interests do you have? How do you ‘switch off’ from mathematics? While I used to play a lot of music myself, I am mainly a consumer now. Music is a great for heating and cooling my mind. Also I like to play and watch basketball. Furthermore, I am looking forward to explore the great variety of food and culture in London! (5) Best part of LSE so far? It is great how helpful and welcoming everybody is! Coming from abroad, I had to face several logistical problems but I always got support. I also enjoyed several fruitful mathematics discussions.